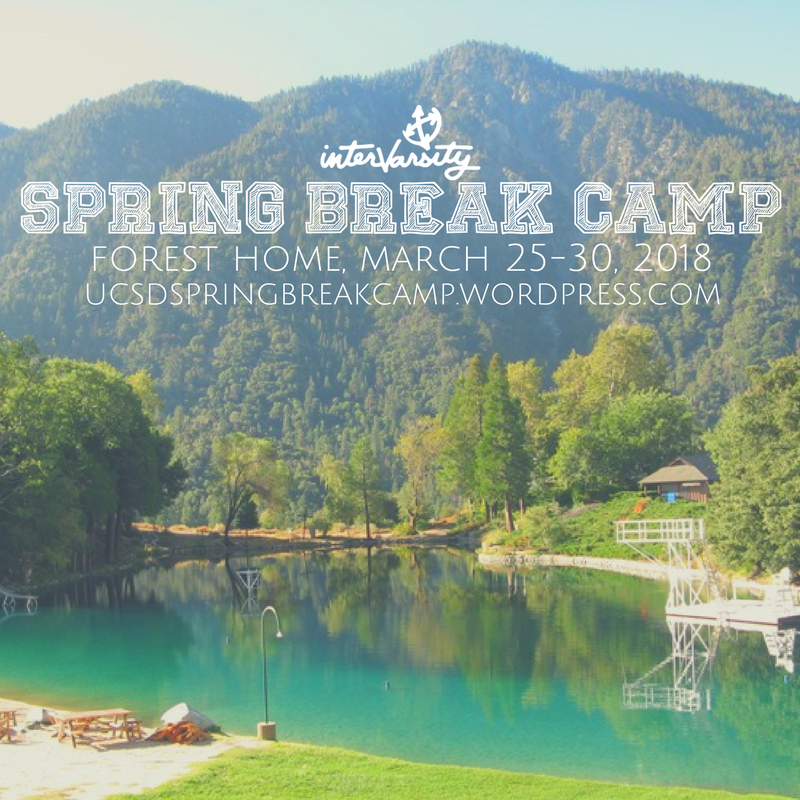 Join us at Forest Home over Spring Break to connect with each other and learn about Jesus! No other events at this time. Check back soon!